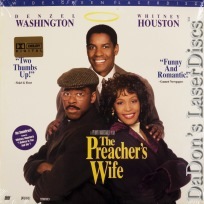 The Preacher's Wife 1996 - 124 min. 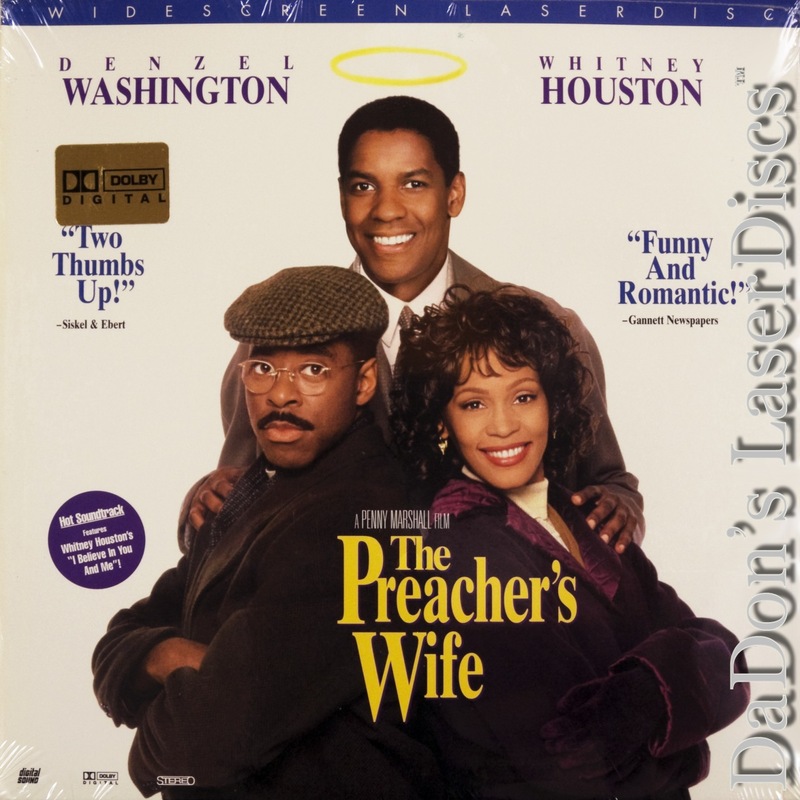 - Color Genre: Drama Rated PG Country: USA LaserDisc Movie Storyline: In this updating of 1947's THE BISHOP'S WIFE, a Baptist preacher unknowingly pays too much attention to his congregation, and not enough to his dedicated wife and son. Enter Dudley, a flirtatious, sharp-dressed angel, to help the couple build a new church and, not incidentally, reignite their marriage. 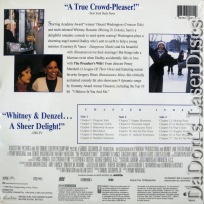 Academy Award Nominations: Best Original Musical or Comedy Score.